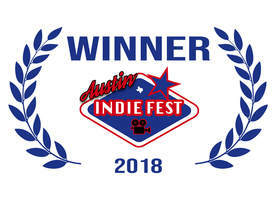 Stoke takes home IndieFest Film award! STOKE is coming to HIFF! Click to follow STOKE and receive news and updates by email.